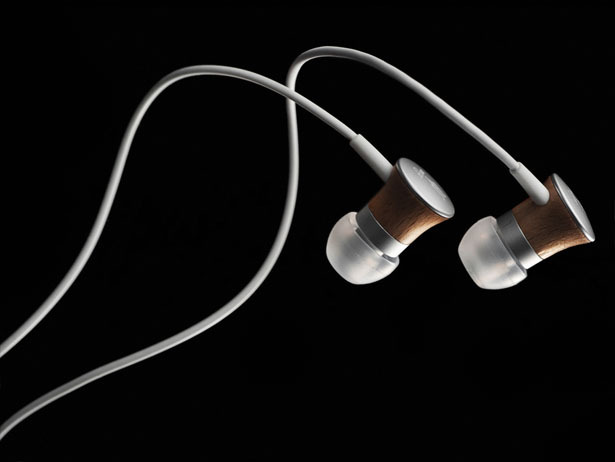 Meze just submitted its latest product to us, Meze 11 Deco Wood Earphones. 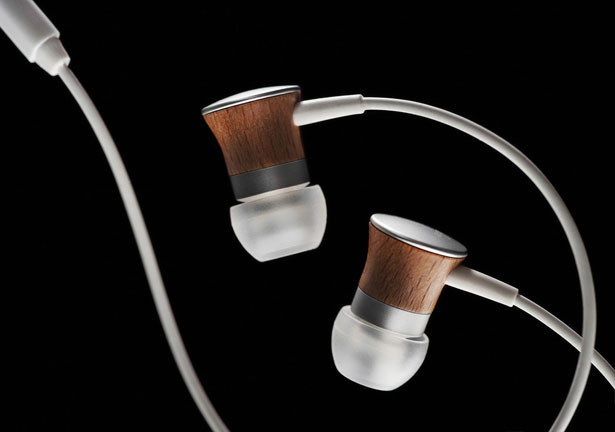 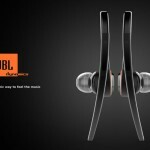 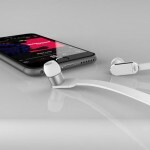 It still features the same signature that is wooden enclosure, this earphones set has successfully combined style and tech in one elegant device. 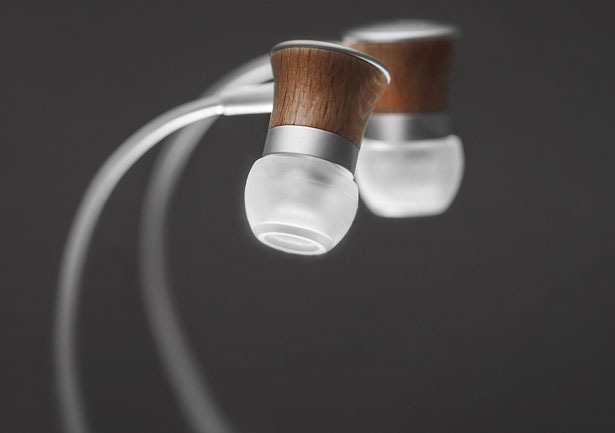 The Deco earphones series have a machined aluminum and wood construction for precision assembly and an 8mm neodymium driver for accurate but warm natural sound. 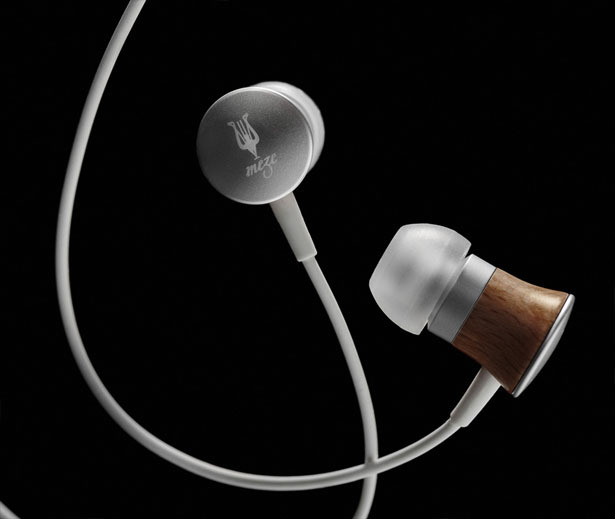 Elegant handcrafted beech wooden enclosure reproducing crisp but warm, natural sound and a microphone on the flexible, non-tangle cord make this not only a performance sound system but elegant accessory as well. 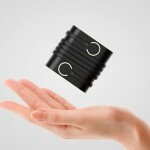 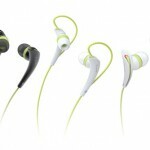 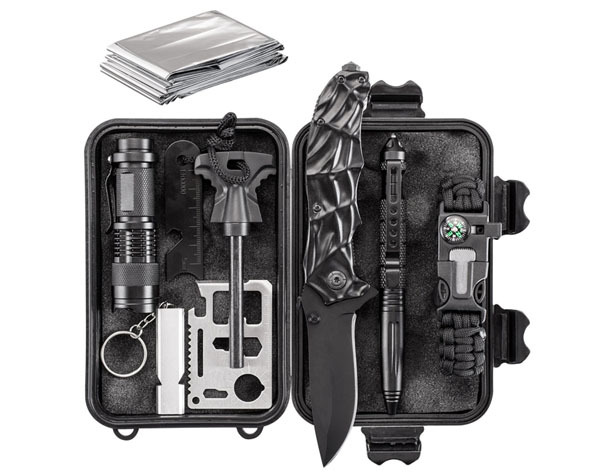 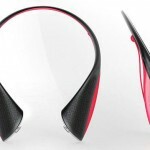 It comes with 3 sizes of soft silicone ear-tips and an EVA case for carrying. 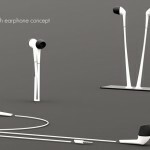 Tuvie has received “Meze 11 Deco Wood Earphones” project from our ‘Submit A Design‘ feature, where we welcome our readers to submit their design/concept for publication. 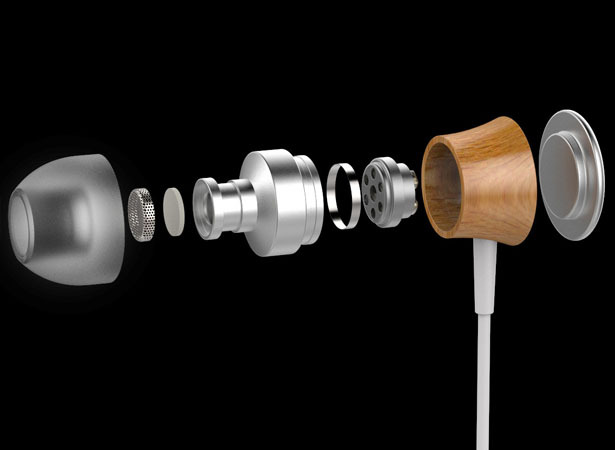 Tagged as crisp sound, Meze, stylish earphones, warm sound, wood construction, wooden body earphones.